Things are just getting started in the Pharma-Biotech takeover frenzy. That’s because the biotech companies are selling at a discount. 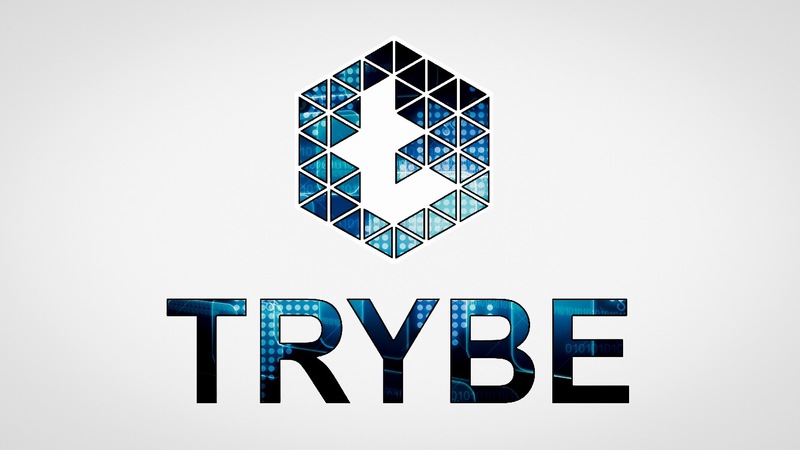 For example, Bristol-Myers Squibb BMY agreed to buy Celgene this month for a 32% premium. Eli Lilly LLY, announced plans to buy Loxo Oncology for a 66% premium. GlaxoSmithKline agreed to buy Tesaro US December for a 58% premium. 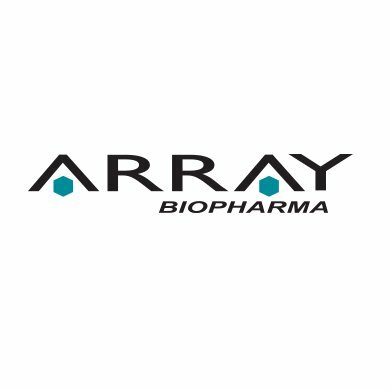 Array BioPharma develops cancer drugs including a recently-launched therapy for melanoma. It has potential therapies for several cancers in late stage development, including colorectal cancer and melanoma. And it has partnered with big pharm companies such as Bristol-Myers Squibb, Merck, Pfizer, Novartis NVS, and AstraZeneca. Array BioPharma has said in the past that it thinks its Mektovi and Braftovi cancer drugs target indications that could be worth $1 billion. And while sales remain a long way from the billion-dollar mark, the company’s latest financial results suggest sales could eclipse the nine-figure threshold in 2019. The two drugs, which are used to treat metastatic melanoma in patients with a BRAF mutation, delivered net product sales of $22.7 million last quarter, up 62% quarter over quarter. Along with a $40 million milestone paid by Loxo Oncology (NASDAQ: LOXO) and reimbursement revenue from Novartis (NYSE: NVS) as part of research collaboration deals, total revenue clocked in at $82.5 million, which was about $30 million higher than industry watchers were anticipating. The stock price is currently trading at all-time highs, so there aren’t any supply zones above. Based on the previous measured move and currently momentum, it’s very possible that Array Bio will make it to $30 by mid-March.